Félicitations à Elise Woolstenhulme! Sa photo du Léotard de gymnastique à dos croisé qu'elle a confectionné (et l'histoire vraiment attachante) on recueilli le plus de votes sur notre page Facebook. My 3 year old daughter doesn't ask for much. In general she is just happy to get anything. 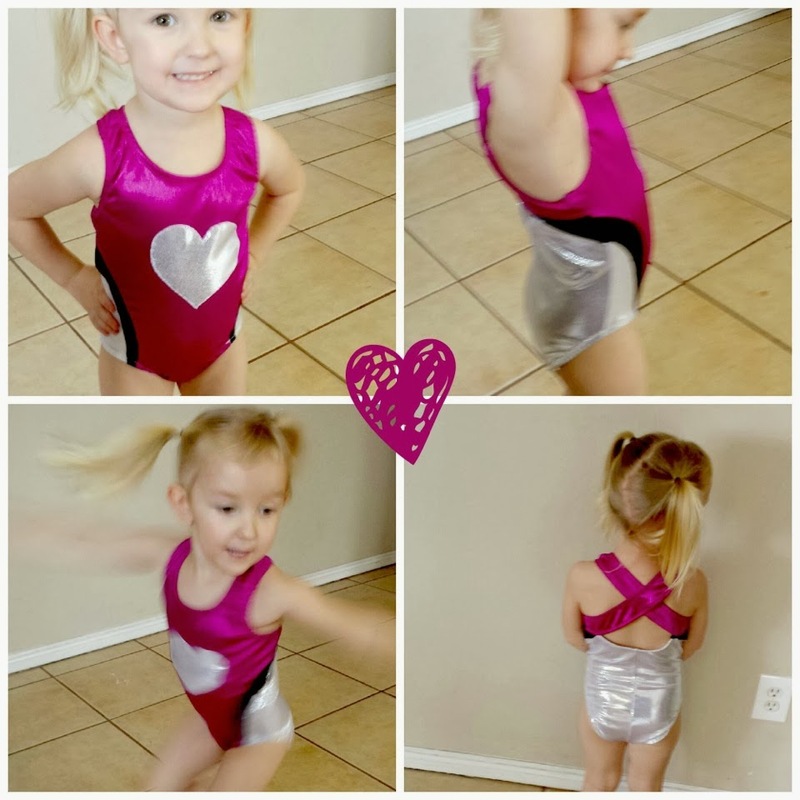 For Christmas this year ALL she asked for was a new bigger leotard for gymnastics. I figured it was a simple enough request, until I broke my foot. Suddenly I was down and out right in the midst of December and Christmas preparations. On the 24th I was finally feeling like I could do some sewing. I was so tired the night of Christmas Eve I completely messed up the straps, it was 2am and I knew it would take me HOURS to unpick the elastic. I wrote my little girl a note in sloppy elf handwriting that her leotard had fallen off the sleigh and all the elves were out looking for it and would soon deliver it. Cute girl didn't miss a beat and was so happy that her leotard was coming! 2 days later she was ecstatic with her new leotard... and she tells everyone she meets that the elves made it! 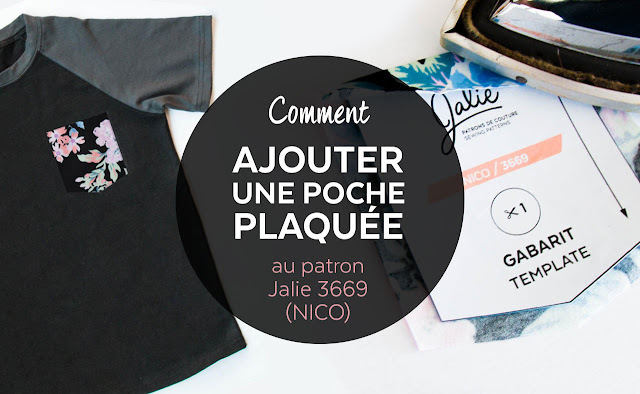 Elise gagne 50$ de tissus chez Ann's Fabric Shop, 50$ en décorations chez Glory's House et deux patrons Jalie. Nous tenons à féliciter toutes les participantes ainsi que les commanditaires du concours!